Travelling through Sweden or hiking in the Black Forest this summer? 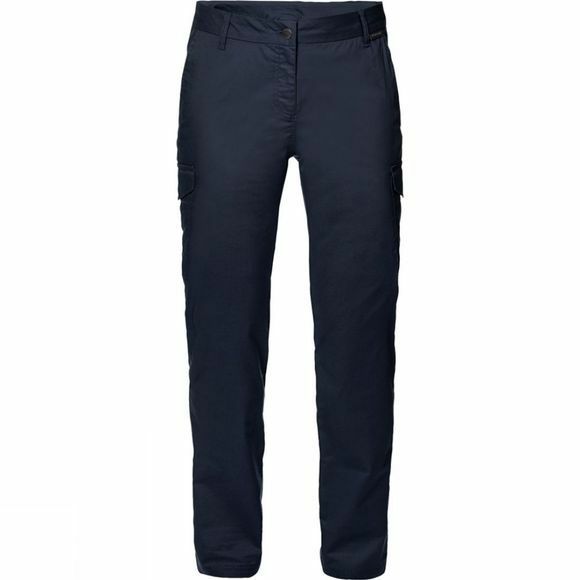 The versatile Womens Liberty Cargo Pants are a good choice whatever you are up to. Multiple pockets provide room to stash all those important little items, from your phone to your passport. Jack Wolfskin's fabric is soft and slightly stretchy, so the comfort is great – whether you are clambering over branches, or spending hours in a plane.